Casa Del Sol is a very private villa which is just 2 miles away from downtown Kailua Kona and 10.7 miles from the Airport. 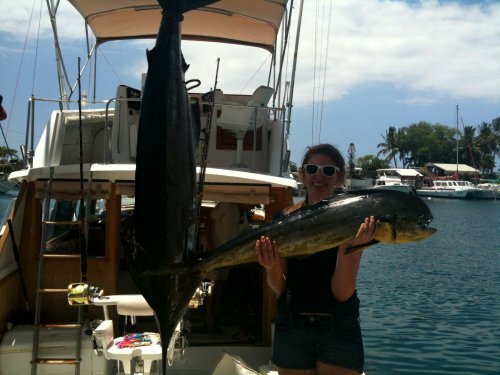 Surfing, kayaking, snorkeling, scuba diving, fishing, hiking or relaxing just outside your door! 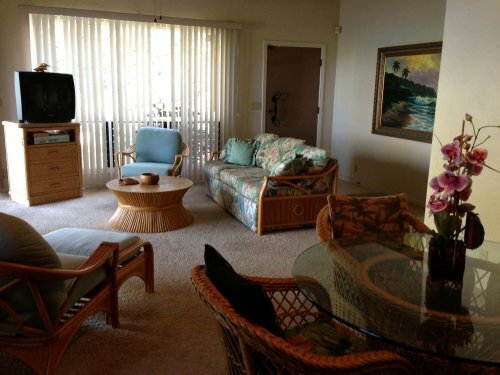 Casa Del Sol is conveniently located on Alii Drive in Kona and on Lyman’s Bay, a favorite surfing spot for locals and visitors alike. Enjoy the rolling waves and Kona’s daily extravaganza from this amazing Mediterranean-style residence. Stunning, spacious, grand, exquisite, great, breathtaking; these are some of the thoughts that will run through your mind as you approach and enter Casa Del Sol - your Kona Heavens. 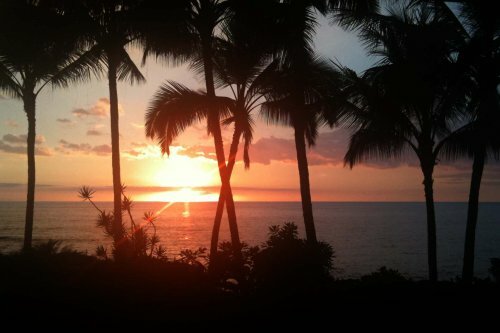 In Casa Del Sol you'll feel securely surrounded by the sights, sounds, and smells of Kona's tropical paradise. Take pleasure in relaxing by the private swimming pool watching the spectacular ocean views with incredible tropical sunsets! 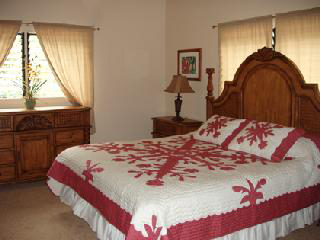 Casa Del Sol is recently and completely remodeled! The residence is a triplex building. The suites have granite tops, new cabinets, new carpet, flooring and appliances. 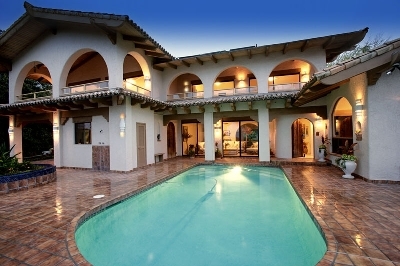 Casa Del Sol is a triplex building with 6 bedrooms. 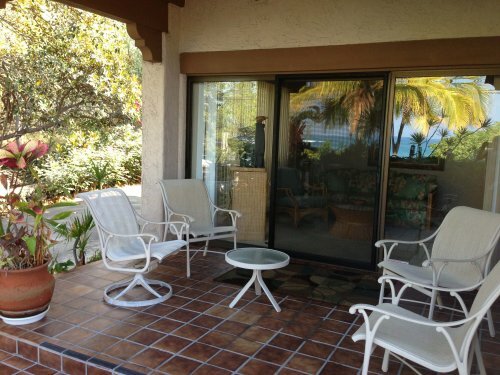 The available vacation rental consists of 2 separate suites with private entrances on both sides of the house. 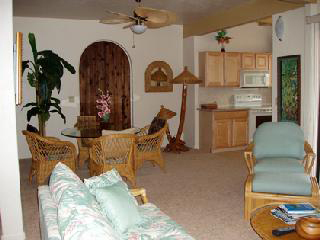 Each Casa Del Sol suite has a full kitchen, full bathroom, laundry facilities and lanai. There is free parking, free wireless internet and 24 hour access to the pool. There is also additional bathroom and shower by the pool and a huge barbeque area in the backyard. Casa Del Sol NORTH SUITE is a ONE bedroom Suite which has a King size bed, a Living room with a Sleeper Sofa, a walk-in closet, a laundry room and a private driveway. 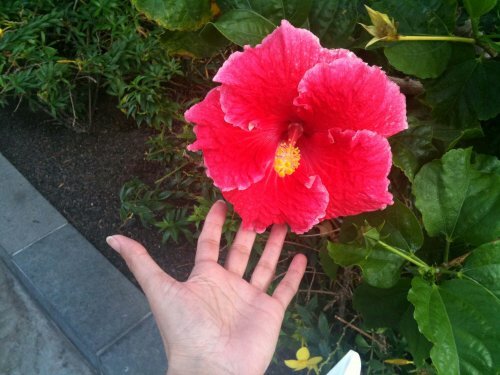 It is perfect for honeymoon couples and/or families with one/two kids. Casa Del Sol SOUTH SUITE is another ONE bedroom Suite which has a King size bed, a full kitchen, laundry and a living room with a sofa and a Twin size bed with a trundle Twin size underneath. This suite may comfortably accommodate a family of 4/5. Additional twin size folding mattresses are available. 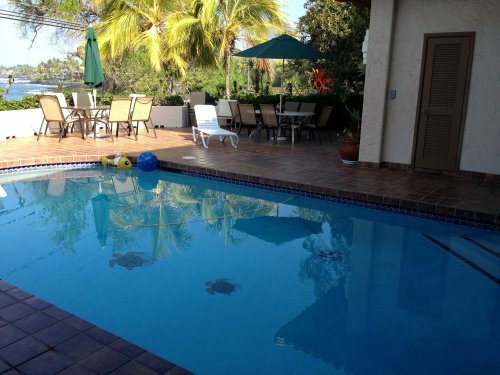 Both Casa Del Sol suites may accommodate a big family or a party of 8/9 people. Amenities: Casa Del Sol has Private Pool, Wireless Internet, Laundry, Full Kitchen, Private Driveway and Entrance, Cable TV, Huge BBQ area in the back of the house, surrounded by natural tropical flora and unique murals. Kailua Kona is a charming tourist Hawaiian town, not very crowded but extremely beautiful with its warm tropical sea, colorful trees and flowers, stunning sunsets, warm weather and sunshine year around. There's plenty of nice cafes, restaurants, shopping and fun. We are a self employed, semi retired family with big kids who don't live with us. 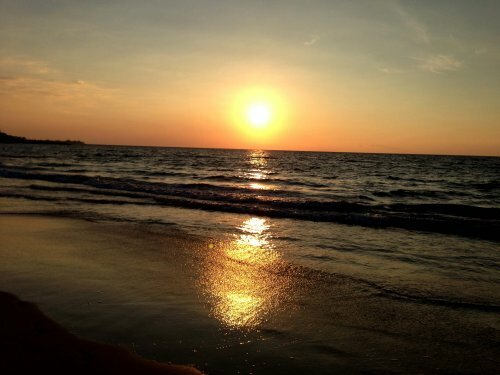 We'd like to travel more and visit places we've never been before. Our time is flexible. We may swap either one or two of our one bedroom suites of Casa Del Sol. Again, both suites are very private, fully furnished, spacious and luxurious.